The Hubble Space Telescope (HST) is responsible for some of the most incredible images of space objects ever obtained. A telescope is an instrument that is used in order to view objects in detail from great distances away. They were first being used at the start of the 17th century by astronomers and the most popular form of telescope works by directing light through a serious of glass lenses that amplify the images being viewed. Some of the biggest advancements in astronomy have been made because of the telescope and one of the most famous (and powerful) telescopes in existence today is the Hubble Space Telescope which was launched into space in 1990 by the space shuttle Discovery. Some of the most amazing images of objects in space have come from the Hubble Space Telescope. Let’s learn more about telescopes. There are a wide range of telescopes that work in different ways based on what you need to use them for. Different types of telescopes include optical telescopes, refracting telescopes, reflecting telescopes, radio telescopes, x-ray telescopes, gamma-ray telescopes and high energy particle telescopes. The famous astronomer Galileo Galilei used a refracting telescope. Isaac Newton invented the reflecting telescope which was much more powerful than the refracting telescope that Galileo used. When using a telescope never look directly at the Sun as this can cause permanent damage to your eyes due to the brightness of the Sun. When scientists first used x-ray telescopes to look into space they discovered the existence of black holes. When the Hubble Space Telescope was first launched into space the images that were sent back were more amazing than any other pictures of space that we had seen before but the pictures were blurred because of an optical problem. In 1993 astronauts from the space shuttle Endeavour made several spacewalks to repair Hubble whilst it was orbiting some 600 km above the Earth. The repairs were successful and ever since the pictures sent from Hubble have been crystal clear. Ongoing total costs associated with the Hubble telescope have been estimated to be in the region of $10 billion. 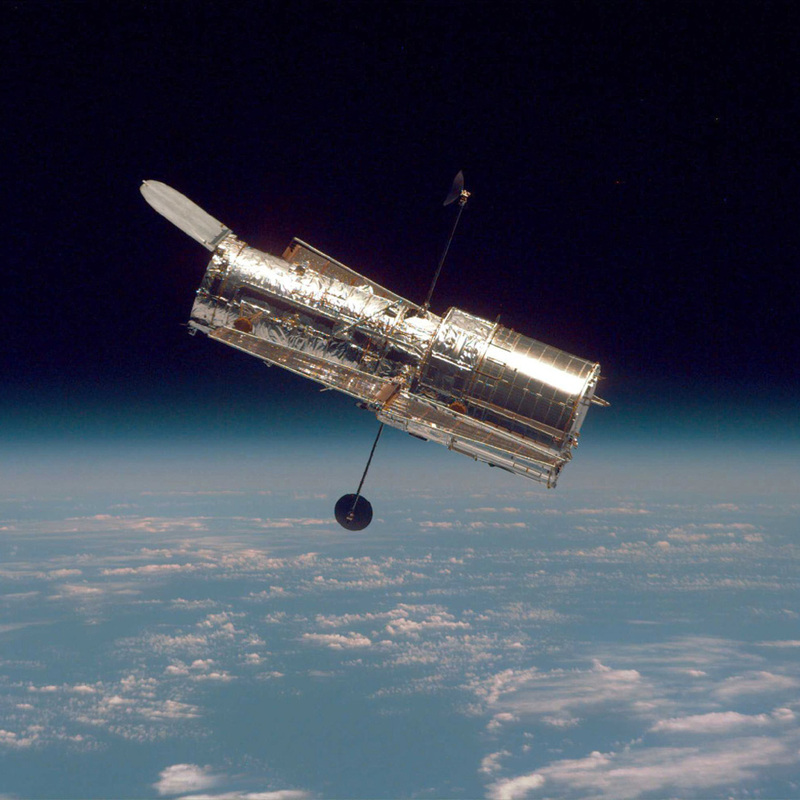 Hubble was used to help find out how old our universe is. Data sent from the Hubble telescope suggests that our universe is 13 to 14 billion years old. The Hubble telescope sends 120 gigabytes of data to Earth each week and is powered by energy from the Sun using solar panels. The James Webb Space Telescope is the successor to the Hubble telescope and is due to be launched in 2013. The major repair to the Hubble Space Telescope in 1993 was devised by an engineer when he was taking a shower in a hotel. He got the idea on how to fix Hubble when he needed to swivel the shower head and this gave him the idea that was necessary to fix the Hubble optical problem.